Babette is a three-year-old, nine pound, spayed female Chihuahua mix looking for her lifelong loving home. Babette is very sweet and attentive and loves people. She is housetrained and loves going for walks. Babette will be a wonderful companion for that special person or family and she would like to be the only pet in the home. K-9 PALS is assisting in promoting Babette for adoption. 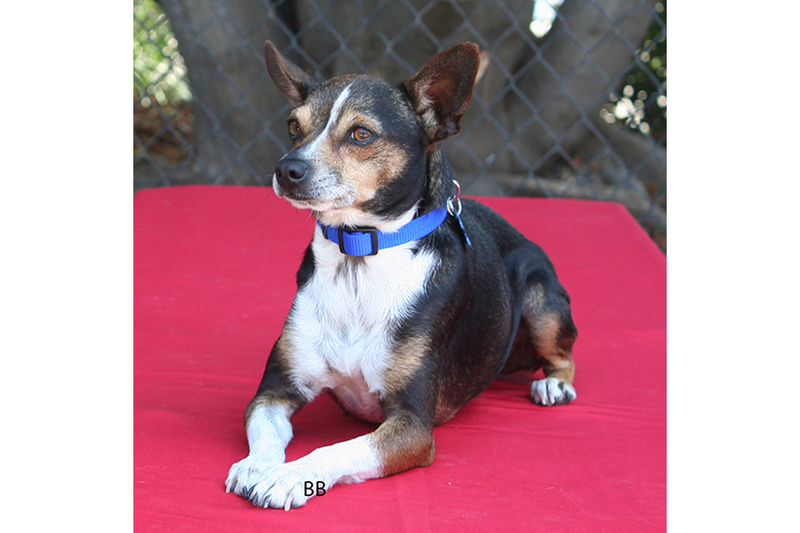 For inquiries about adopting Babette, please call 805-681-4369 at Santa Barbara County Animal Services Shelter, 5473 Overpass Rd., Santa Barbara, CA; business hours are Mon-Fri 9 am – 4:45 pm, Sat 10 am – 4 pm. K-9 PALS provides dog behavior training sessions at no cost for those who adopt a dog from any local shelter, rescue organization, or humane society. K-9 PALS – K-9 Placement and Assistance League, Inc.- is the all-volunteer, non-profit 501C3 organization dedicated to providing humane care, forever homes and advocacy for homeless and abandoned dogs in Santa Barbara County and beyond. To donate to K-9 PALS to help in their great work go to the K-9 PALS website: K9PALS, or call 805-570-0415, or email info@k-9pals.org. Donations are gratefully accepted through PayPal, or to K-9 PALS P.O. Box 60755 Santa Barbara, CA 93160-0755.